Creative concepts. Technical development. Sampling. Short-run manufacture. The project? 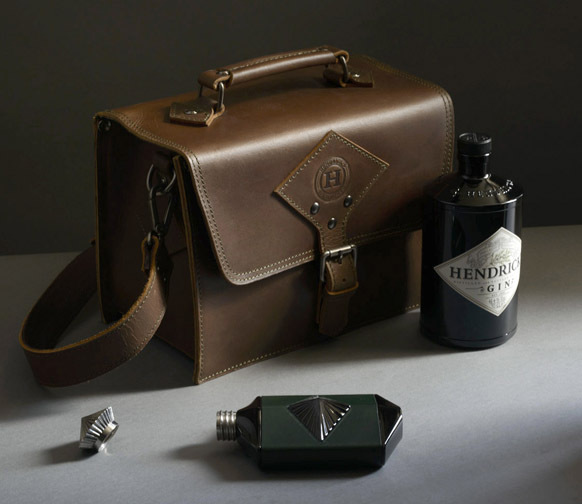 Hendrick’s Gin commissioned jewellery designer Hannah Martin to create a limited edition hip flask. We were asked to develop and manufacture a retail pack for prestige London stores. 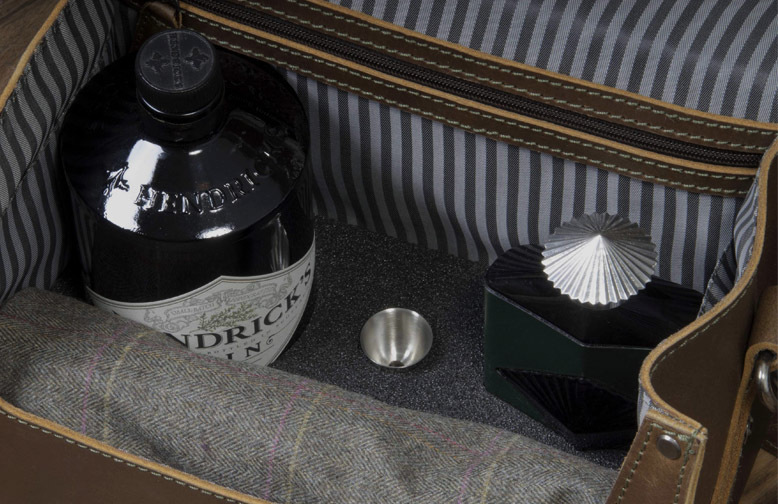 We designed and produced a handmade leather traveller bag that held the flask, along with a bottle of Hendrick’s and a luxury scarf. The result? 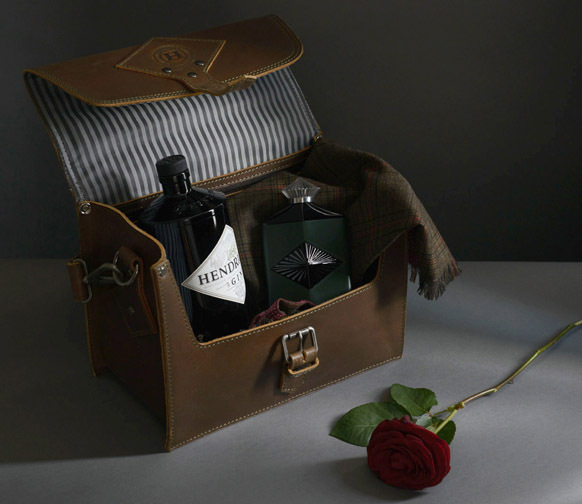 The gift pack was produced for Christmas 2013 and went on sale at Harrods. 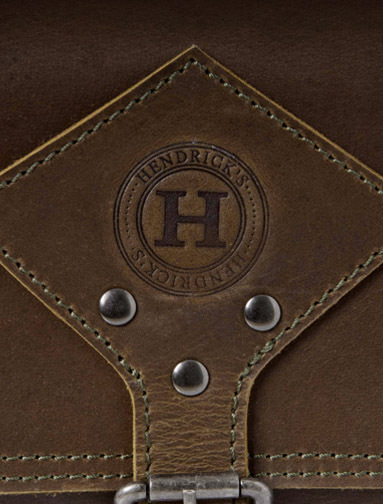 It appeared in many ‘Best of’ lists of Christmas gifts, and generated great PR and increased sales for the Hendrick’s brand.